It’s the first day of summer and I volunteered again at Shaw Nature Reserve. It got hot quickly, so I spent the morning doing a couple assigned tasks and then stopped for the day. 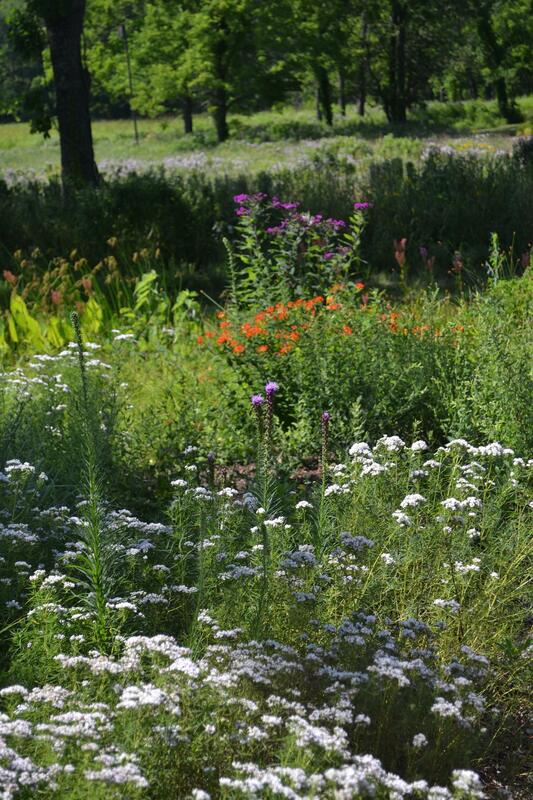 Anyway, I was near the demonstration rain garden in the Whitmire Wildflower Garden. Forget a cubicle; this should be my office! This entry was posted in Nature, Pictures and tagged first day of summer, green infrastructure, grow native, native plants, native wildflowers, nature, outdoors, photography, rain garden, shaw, sustainability. Bookmark the permalink.